Moo… we mean hello! 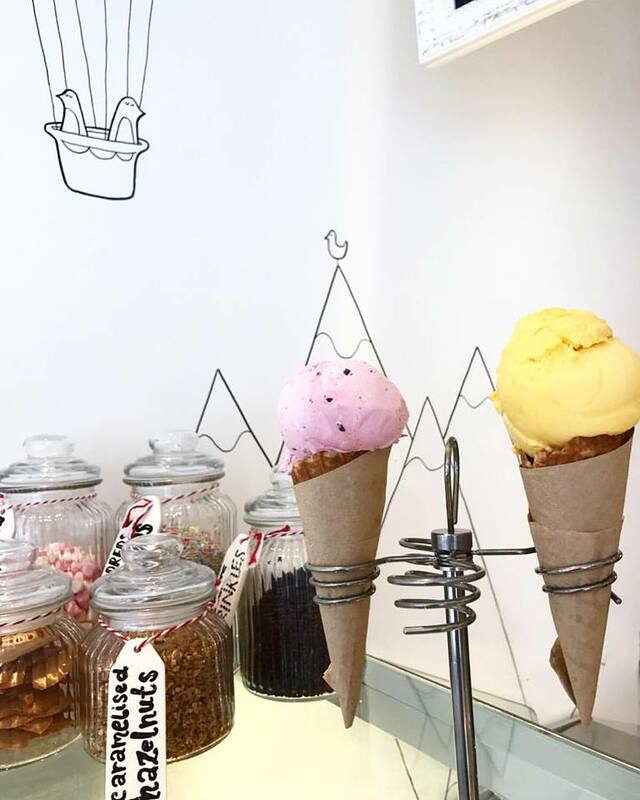 We’re an independent ice-cream parlour set in the heart of Islington. 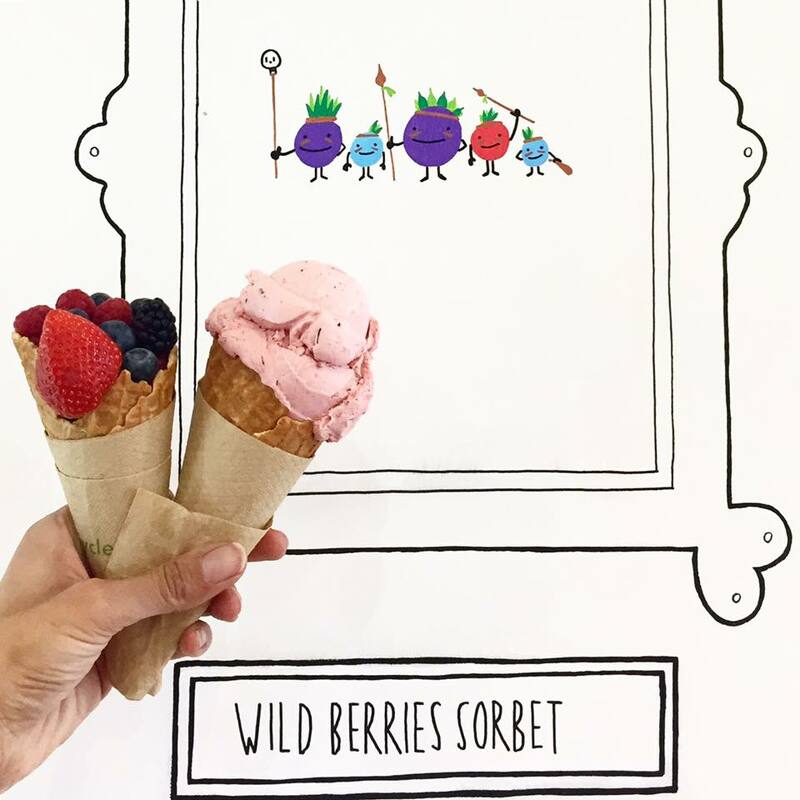 All of our ice cream and sorbets are freshly made in store using organic milk, natural ingredients and real fruit. 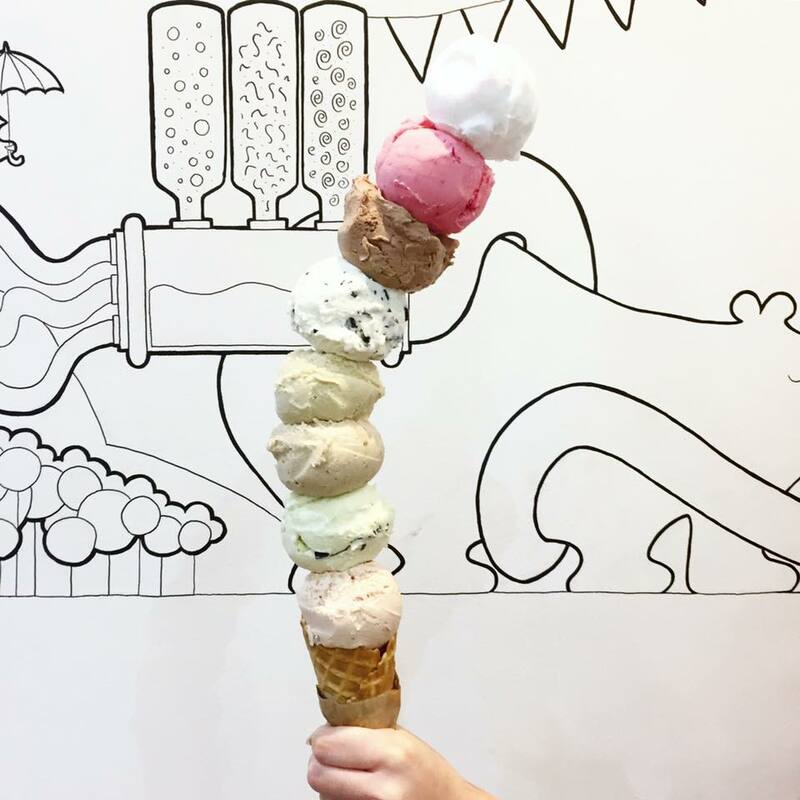 ur ice cream and sorbets are all hand-moo’d in store. 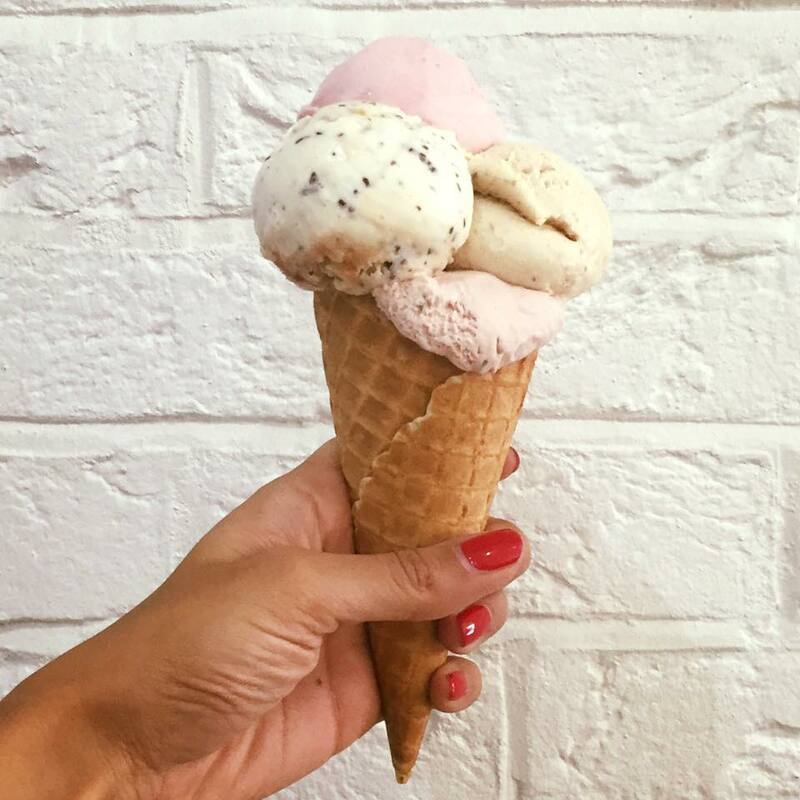 Our ice cream is pasteurised, whisked, poured, churned and frozen with love and care. Every batch is submitted to our very strict quality control test. Yes, we do mean that we sneak a taste every single time. To make sure you get only the good stuff with every single lick, we’re committed to using the best ingredients. That includes unicorn tears, cloud laughter and vanilla… well that’s not entirely true, we don’t always use vanilla.